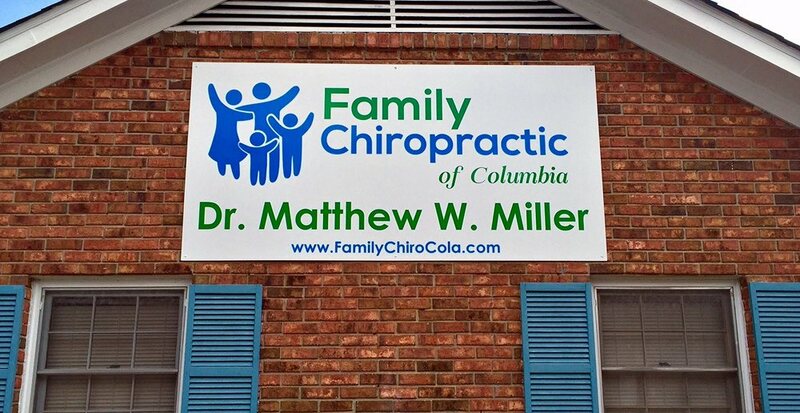 Proudly serving the Columbia area for over 20 years! In 1986 Dr. Miller was the Radioactive Waste Manager for the University of Florida. One day he lifted something “wrong” and hurt his back. 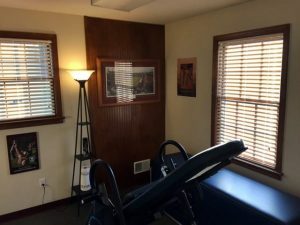 He went to a chiropractor who not only educated him about his body but also fueled his interest in actually becoming a chiropractor. 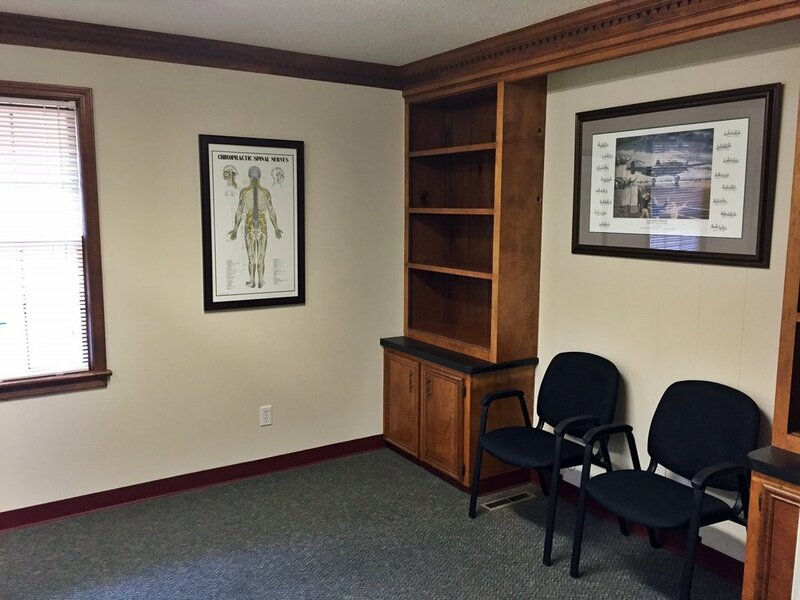 Fortunately, for Dr. Miller, there were several books available on chiropractic at the Gainesville Library and he just could not seem to get enough information on the subject. 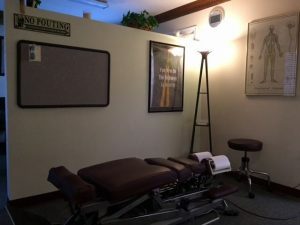 At this point he felt “lead” to become a chiropractor and three months after his initial visit, he submitted his resignation to his job and then he, his wife and 2-year-old son sold everything they owned and moved to Spartanburg South Carolina so that he could attend Sherman Chiropractic College. 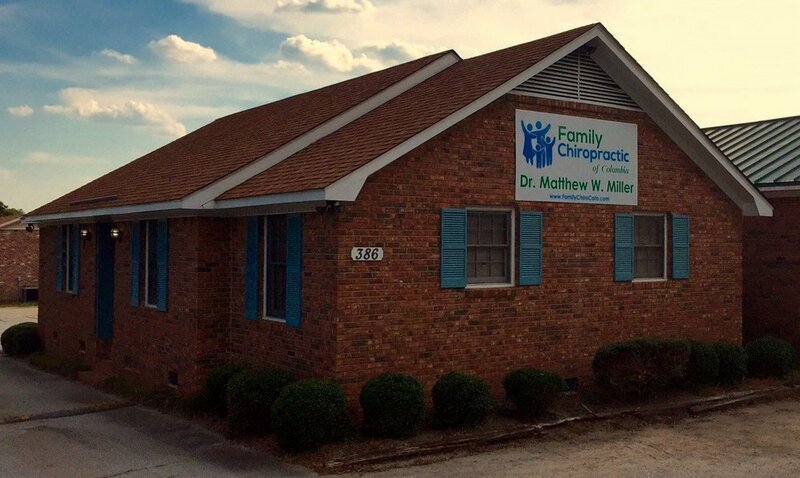 Dr. Miller graduated in 1992 and has been in practice in Columbia South Carolina for the past 24 years. 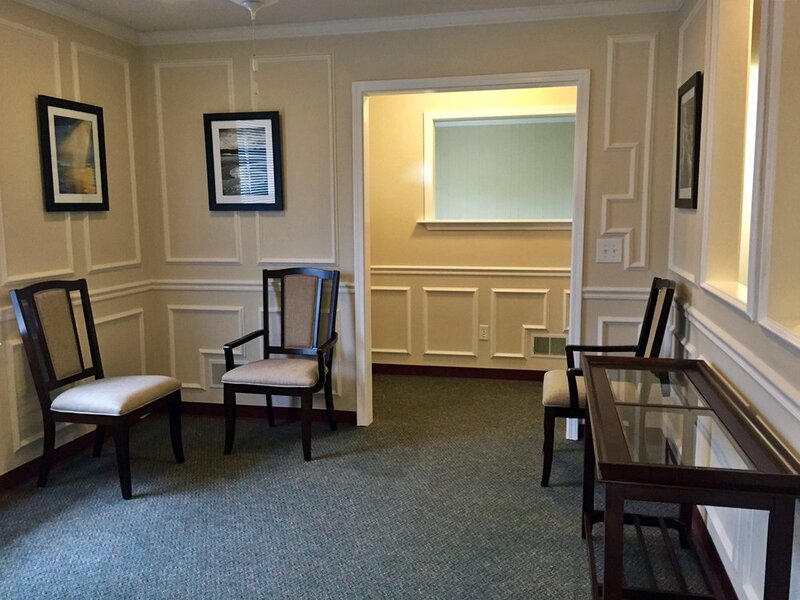 The name of his practice is Family Chiropractic of Columbia because he caters to families. He believes that everyone should have their spines checked for proper alignment no matter their age. 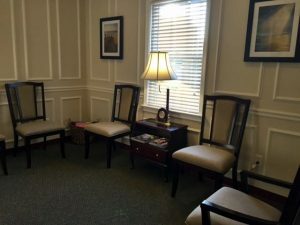 To make healthcare affordable, Dr. Miller has adopted a Membership Practice template for his office. 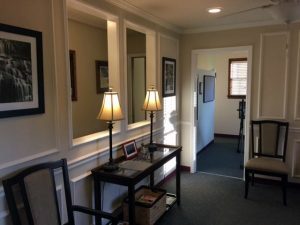 Individuals can get all the care they need for as low as $82.50 per month, $124 for a couple or the entire family for as little as $149 per month. We also have even lower “senior” pricing for people over the age of 55. Dr. Miller has been married to his wife Lyn for 33 years. They have 2 children, Matt Jr. who is a professor at Clemson University and Zach who is a website developer in Colorado Springs CO. 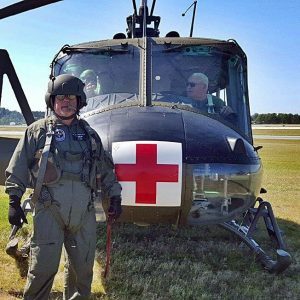 When he is not helping people achieve their health care goals, Dr. Miller is a volunteer with the Army Aviation Heritage Foundation and is a Crew Chief on their fleet of UH-1H Huey Helicopters. He is also an avid Radio Control Pilot and can be found flying one of his many homemade aircraft at an AMA sanctioned field in the local area.